Imagine a world living abundantly, while within its limits. A world that is regenerating rather than depleting the environment, and where cooperation and connection is rewarded. 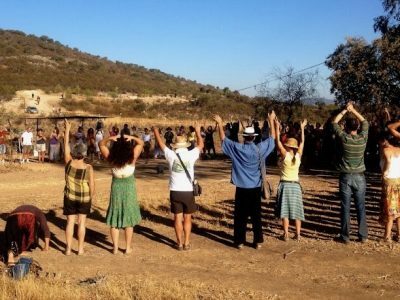 GEN aims to create such a world by spreading the physical and cultural technology of ecovillages. We invite you to get involved with this work! Each day for 10 days, we will share 3 interviews with activists, experts, and leaders from the global movement to build a regenerative world. 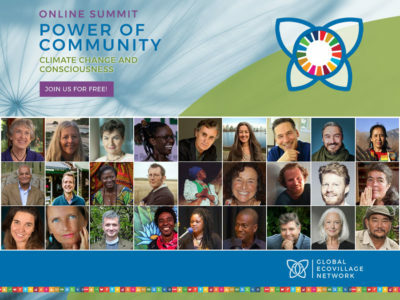 You will be invited to share in online discussion and event participate in the Summit in person at “hubs” based in locations around the world. By becoming a Friend of GEN you will receive exclusive benefits to bring you closer to GEN’s work on the ground and connect with communities worldwide. You will contribute to the regenerative paradigm and support communities who are implementing change now. Now more than ever we need to connect and stand together in solidarity for alternatives that are conducive to life. Join us! We face many challenges in our time. Fortunately there are many solutions and people willing to implement them! The Solution Library connects these two to help make the transition to sustainability universally accessible. Visit the Solution Library to learn more! 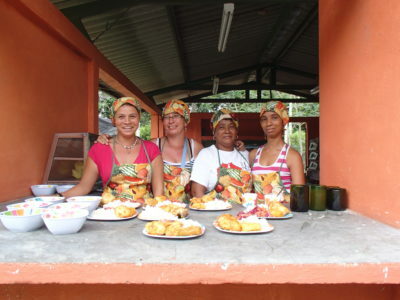 Central to GEN's mission is spreading knowledge about ecovillages to people around the globe. 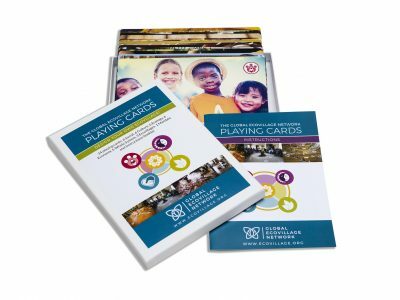 Here is a selection of educational books, videos, and tools that we hope will help!